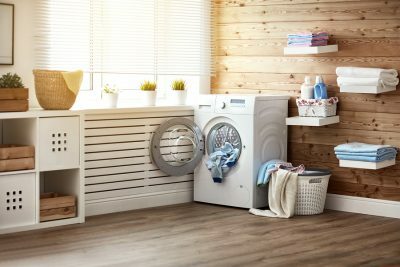 Many of us take our washing machines for granted without realizing proper care can save us money and a headache later on. Knowing how to best use your washing machine can help you get the most out of your investment. Wilshire Refrigeration & Appliance expertly services Asko washing machines and other appliances in cities ranging from Santa Barbara to Santa Monica to Las Vegas. Give us a call if your Asko appliance needs servicing or repair. 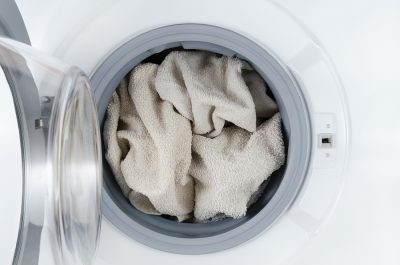 Here are some common problems and questions you may have encountered with your washing machine and what can be done. Which is more efficient: front- or top-loading washers? Front-loading washers are the more efficient. Further, front-loaded washers, although more expensive, typically pay for themselves by saving on water, sewer, drying time, and soap-usage. Why isn’t the water in my washer warm? 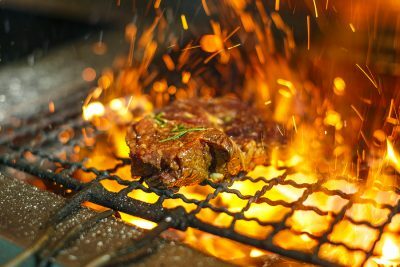 In most cases, this is nothing to worry about; the warm water is just the mixing of hot and cold water from your home. In colder climates, the water in general may be cooler. It is possible, however, that the water intake valve is restricted or blocked by sediment at the hot water input. 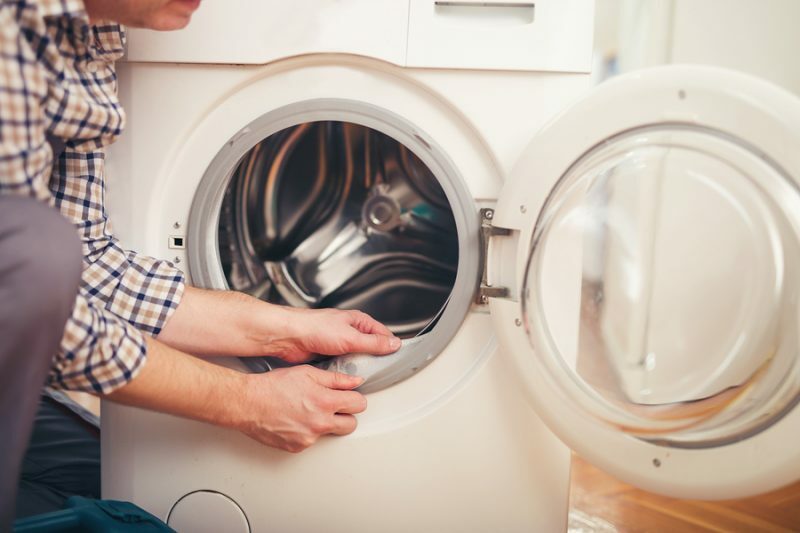 Check the repair guide for your washer for more information. How much detergent is needed? This usually depends on the type of washing machine. You should generally follow the manufacturer recommendations. 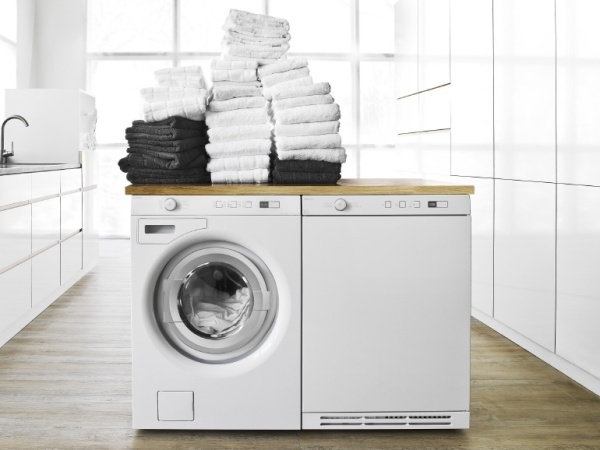 It should be pointed out that Asko washers use less water than average machines which should mean you need less detergent. Asko recommends having you clean your washing machine twice a year, or if you detect an odor coming from the washing machine. To clean your washer, choose a heavy wash at 194 degrees, add descaler in the detergent dispenser, and press start. Don’t put any clothing in the machine during the cleaning process. Why is my washing machine vibrating? First take a look at the feet to see if they are level. Adjusting them requires releasing the lock nut and screw the leg into the right position.